While out for his weekly constitutional, John Utterson, an unassuming lawyer, spots a strange door at the back of Dr. Henry Jekyll’s home. His companion, Enfield, suddenly remembers a recent encounter with a terrible man named Edward Hyde, who trampled a girl and then arrived at that very house for money that he used to pay off the girl’s family. Utterson is worried because recently Jekyll changed his will, giving everything to this Hyde person. 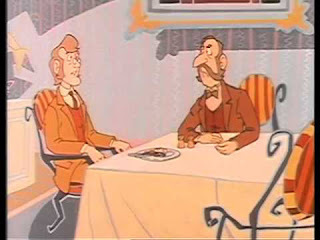 At a dinner party a few days later, Jekyll assures Utterson that nothing is wrong and that Hyde will leave if Jekyll tells him to. 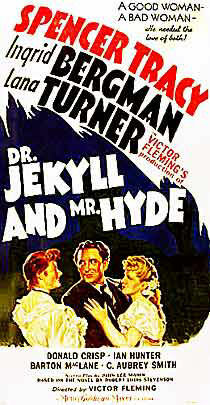 A year later, Hyde is seen killing an MP with Jekyll’s walking stick. Utterson is worried that Hyde is blackmailing Jekyll into silence (and plans to kill Jekyll as well). Jekyll tells Utterson that he’s done with Hyde, but after a few months, cuts all social ties. 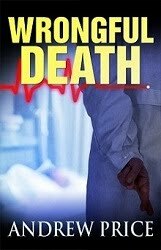 About that time, their mutual fiend, Dr. Haste Lanyon, dies mysteriously, cursing Jekyll’s name. Not long after, Jekyll’s servants call Utterson to their house, fearing the worst. Inside the lab, they find Hyde wearing Jekyll’s clothes, dead by suicide. Subsequently, Utterson opens two letters. The first is from Lanyon, sent to Utterson a few weeks earlier. 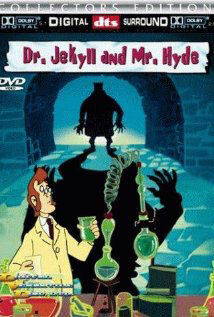 It says that after gathering some requested chemicals from Jekyll’s lab, he saw Hyde transform in Jekyll. (The shock led to his demise.) The second is Jekyll’s confession. The middle-aged doctor reveals that he created a serum (“potion” in the story), that allowed him to become the younger Hyde and indulge in forbidden vices. Eventually, Hyde got too strong and the changes came involuntarily. With the antidote failing and about to become Hyde permanently, Jekyll locked himself in the lab. …Or Should We Say Edinburgh? 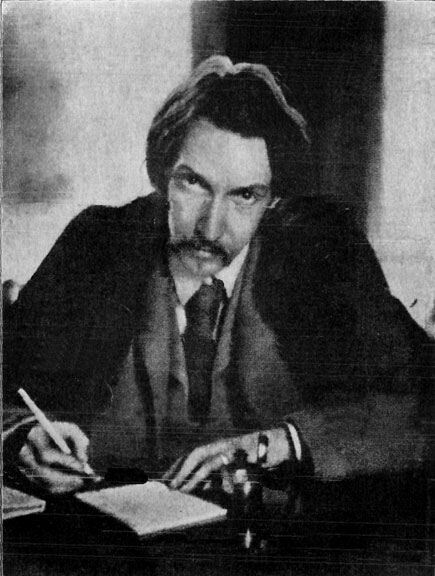 When Robert Louis Stevenson- sickly asthma sufferer, hipster-before-it-was-a-thing, and the original Holden Caufield- wrote Jekyll and Hyde, he wasn’t writing a good versus evil story. This is a story of hypocrisy. Stevenson grew up in the two-faced city Edinburgh, Scotland- part modern city, part medieval slum. Stevenson grew to hate the Victorian insistence on social grace and the importance of reputation. In a view reminiscent of the film The Purge, he saw everyone as hiding their true, sordid natures behind good-natured facades. 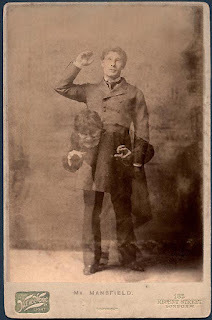 (In the story, Jekyll sees himself as uncomfortable in his skin, while Hyde was a ‘genuine’ man.) It’s little surprise he enjoyed trips to the city’s old town and, later, wrote a novel that celebrated the pirate way of life. The official story is that Stevenson wrote a draft following a “bogey” nightmare, only to have his wife say that it needed to be an allegory. He then burned the manuscript and wrote the new story in only a few days. Some historians challenge this, citing Stevenson’s poor health and the fact he never told anyone about this process. (He was a professional gossip.) 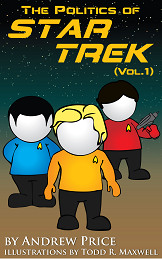 Whatever the case, the 82-page novella debuted and quickly became a best-seller. Well, that’s enough history. Let’s get to the adaptations. One of the best known and most-celebrated versions, and it’s not hard to tell why. First, the film is amazingly well-photographed, using tracking and (Halloween-esque) POV shots to see the action through Jekyll’s eyes. The lavish, Victorian sets also do a great job of setting the period, which itself could be seen as an important characters. 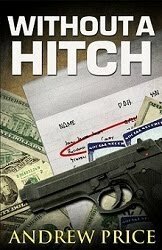 The story deviates heavily from the novella, however, relying heavily on Mansfield’s play. Most of the plot deals with Jekyll keeping his experiments secret from his fiancée; and, later, Hyde’s horrible abuse of a bar-singing girl (who earlier befriended Jekyll), whom he shacks up with in Soho. I must say, the pre-Production Code depictions of sexuality are incredibly racy, even for modern audiences. This is also the only major movie to use Stevenson’s preferred pronunciation of the doctor’s name, JEEK-uhl. Jekyll: Frederic March shines in this dual role, making the doctor more complex than might be expected. Here, Jekyll openly talks of his experiments (they’re secret in the story) so as to purge evil from man. He first takes the potion while bored because his fiancée is traveling on the Continent with her overbearing father. Initially, he likes being Hyde, but is soon horrified by Hyde’s actions and tries to stop out of guilt. Thus, evil here is portrayed not as the result of hypocrisy, but out of weakness, and as corruptive and tragic. March’s performance was rewarded with the Best Actor award at the 1932 Oscars- a rare feat for starring in a horror movie. Maybe it’s just me, but does Jekyll’s attempt to re-write human nature with a wonder cure only to backfire and produce the opposite of the intended result remind anyone of a certain political philosophy? Food for thought. Hyde: The makeup and transformation scenes (using special makeup and camera filters), remain the high point of this film. 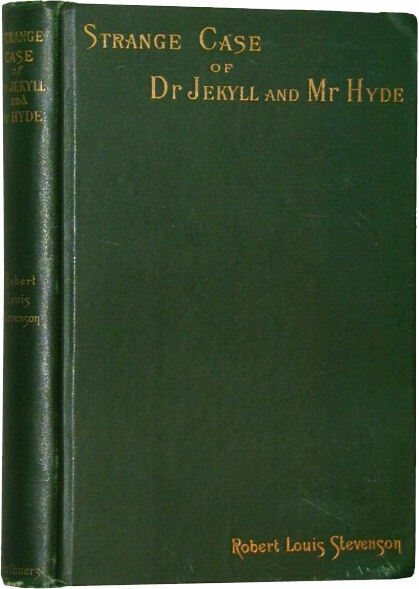 Here, Hyde (called a troglodyte in the book), looks like the missing link and nothing like Jekyll. He’s funny at first, but quickly becomes brutal and truly threatening. There’s not much to be said about this mistake. Basically, this a plot-point-for-plot-point remake of the 1931 movie. Literally. MGM bought the rights to the 1931 film from Paramount and remade it. Not only that, but MGM operatives were sent out to destroy all prints of the 1931 film to prevent it from being shown instead. No, I’m NOT kidding! (This resulted in the 1931 film being ‘lost’ for a few decades.) The film itself is dull. Not much imagination at all, even with Victor Fleming (The Wizard of Oz, Gone With the Wind) directing and Lana Turner and Ingrid Berman as Jekyll’s fiancée and the bar singer, respectively. 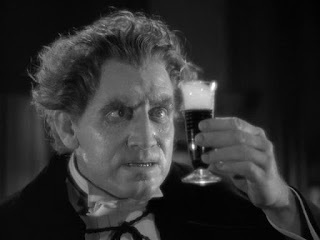 Jekyll: The only word to describe Spencer Tracy here is miscast. His Jekyll is stiff and boring. He also sounds too American for such a definitively British setting. He’s just so uncomfortable as the doctor. Kirk Douglas Hyde: Good grief. The only makeup used here seems to be a brow piece, messed-up hair, sweat, and Tracy’s over-the-top facial contortions and growls. (And a hallucination scene.) Unlike March and Robert Englund, Tracy just doesn’t seem to enjoy himself as a villain. And I don’t care what Bugs Bunny says. This one was a waste of time. True story: Tracy’s performance was so panned in comparison to March, that March (a friend), sent him a telegram. March called the reviews the biggest boost to his own career! No love interest, though heavy on the Freud talk. This version made by Hammer’s little brother gets closer to the novella, reunites one of the best horror duos ever, and, yet, somehow comes up short. The movie is dark and creepy, invoking the feel of Jack the Ripper’s London. Not too bad. But I think the problem is that director Stephen Weeks doesn’t know what to focus on. It’s the case where too much time is spent on meandering shots of the actors in their settings and plot points feel either rushed or cut too short (a.k.a. Peter Jackson Syndrome). 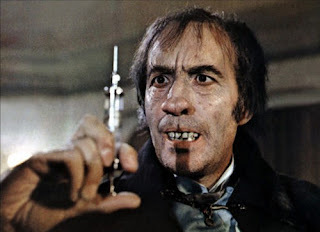 Though, using a hypodermic needle for the potion is a nice touch. Notably, the character of Utterson finally appears. 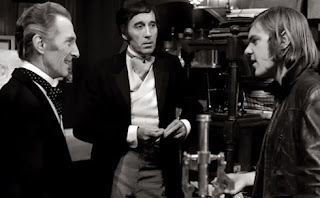 Peter Cushing plays Jekyll’s Marlowe’s solicitor with all the skill you would expect of him. (Makes me remember why I miss him and his buddy, Chris Lee.) But something’s just not right. Marlowe (Jekyll): First, I’m not sure why the central characters were renamed. Second, Christopher Lee plays the character as a classic hermit scientist who bases his experiments on Feudian theory. It’s almost like an unromantic version of March’s portrayal than the story version. Blake (Hyde): Like Spencer Tracy, no budget was wasted on Hyde Blake’s makeup. It’s minimal again. However, it does get more gruesome as the movie goes on. Blake even seems to hate himself, as shown when he looks in a mirror and freaks out (a la Lampwick in Disney’s Pinocchio). But is he scary? Well, he’s Christopher freakin’ Lee! Side note: IMO, Cushing was best when he used his physical acting skills to fill in dialogue-lacking parts of the script; while Lee was in top form when the script made use of his voice and presence to dominate the scene- such as in The House That Dripped Blood. This movie gets it backwards. Maybe that was the problem. Another worthy animated adaptation from the Land Down Under. Though still a linear version, this version spends a good deal of time following the events through Mr. Utterson’s (John Ewart) eyes. (The world as seen by a lawyer. How can that not be scary?!) It also focuses heavily on the important theme of reputation as Utterson tries to protect his friend. Utterson, of course, represents rationality in an irrational story. Dr. Lanyon is also back to his story self, disagreeing with Jekyll, but remaining a friend until he sees Hyde’s transformation, after which he dies. Though several subplots are cut and/or cleaned up, this film hits all the right marks and comes the closest to Stevenson’s original vision. 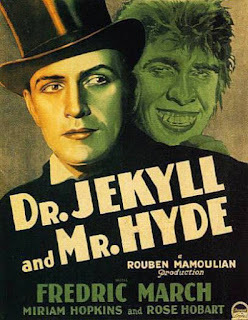 Jekyll: Again, we have a ‘good’ Dr. Jekyll, instead of the middle-aged hypocrite. Well, it’s children’s’ film, so it works in that context. Max Meldrum is serviceable in the role, and makes for a very believable Victorian character. Hyde: This is how Hyde should be. Shorter (he’s one half of Jekyll, after all), and ugly to the point of not looking like the doctor at all. David Nettheim’s guttural voice compliments the animation perfectly. Also, Hyde only murders one man- an MP- in the book. Here, he kills three people. Quite a body count for a kids’ cartoon! All right. Those are just a few examples of one of the most analyzed stories ever written in the English language. Any comments on these four adaptations or on some that I didn’t cover? Has anyone seen the Julia Roberts/John Malkovich movie Mary Reilly, and how does that stack up against the other films? Jason, I saw the trailer. And from what I could see, it looked like a bad horror-romance. 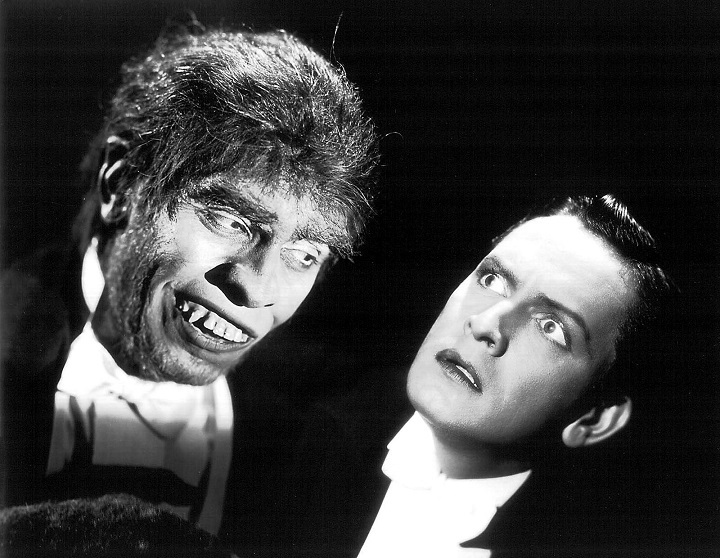 Jekyll/Hyde meets 'Twilight,' from what I could tell. I had no desire to view for this article. Pass. No sweat, Andrew! It's been a rough week for me, too. No love for any of the Hulk adaptations? Great review. I always pick multiple esoteric tidbits from your discussions. Thanks! Jekyll and Hyde is one of the more fascinating "horror" stories because it plays to the duality of people. Everyone has a dark side and everyone has a good side. An Jekyll and Hyde was the brilliant idea of turning those different parts of our aspects into real people and letting them essentially fighting it out. Since this book was written, this has become one of the most common forms of horror storytelling because it resonates so well. That said, I've never been a big fan of any of the adaptations because they tend to go for meek versus psychotic rather than the more interesting good v. bad. Don't forget the "Caitlyn Jenner" version, Dr. Jekyll & Sister Hyde. (1971). Actually, jokes aside, it's not a bad little late-era Hammer Studios movie... especially since it manages to not only tell a variation on the famous J&H story (although, in this version, Jekyll is initially trying to unlock the secret to immortality, rather than his attempting to release his "freer, uninhibited" self), but also manages to make Jekyll's female Hyde responsible for the Jack the Ripper murders in Whitechapel, and has Jekyll enlist the body-snatching services of Burke & Hare (although they are given different names here, probably since the real B&H plied their trade 60 years earlier, in Edinburgh, Scotland)!